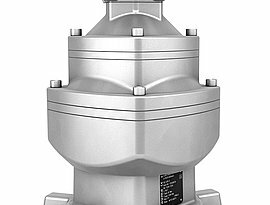 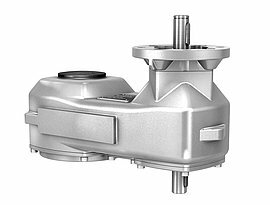 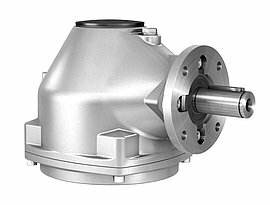 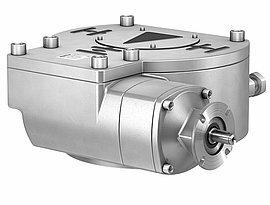 Actuators of the SQ type range for open-close duty and positioning duty are rated for class A and B or types of duty S2 - 15 min. 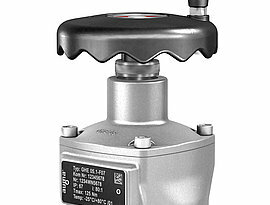 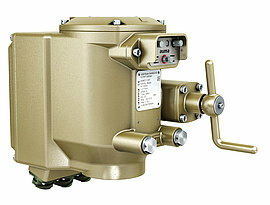 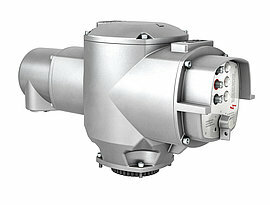 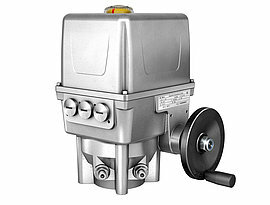 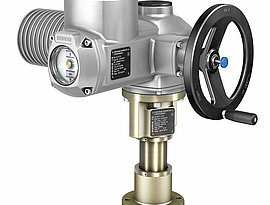 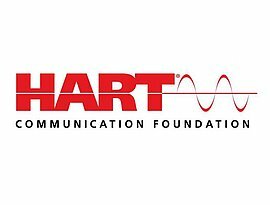 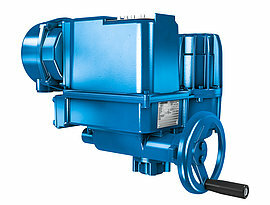 The modulating actuators of the SQR range are rated for class C or types of duty S4 - 25 %. 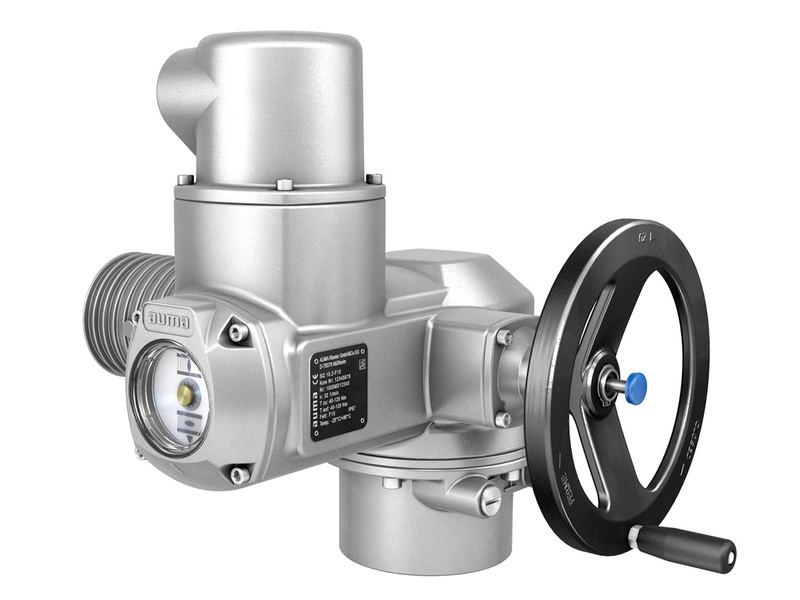 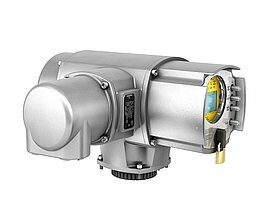 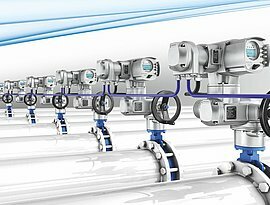 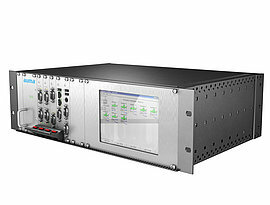 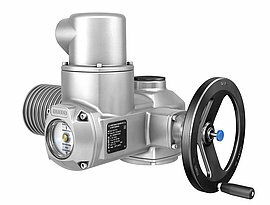 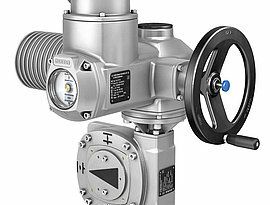 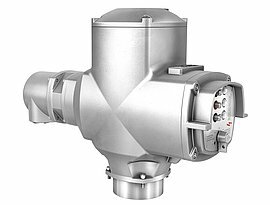 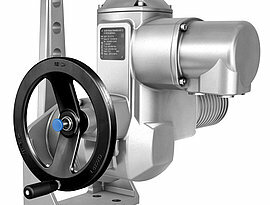 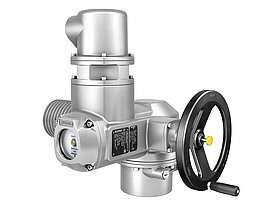 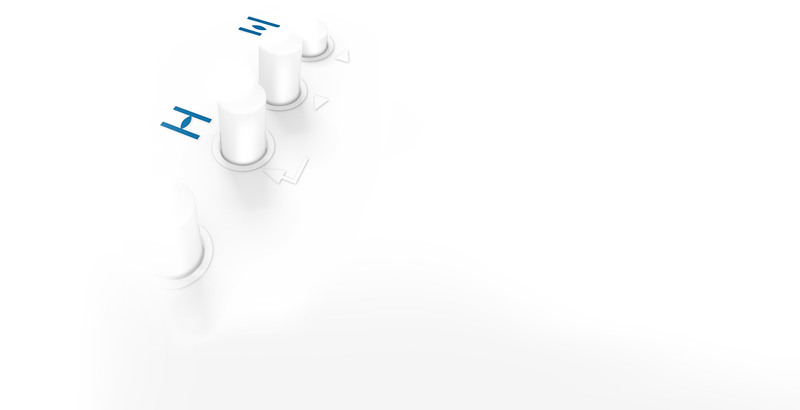 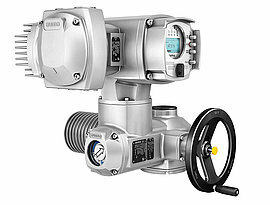 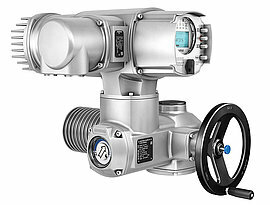 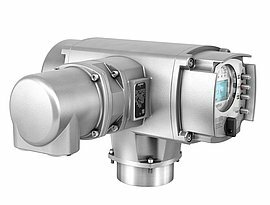 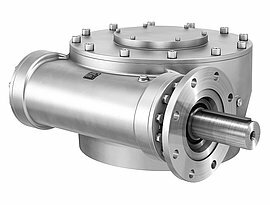 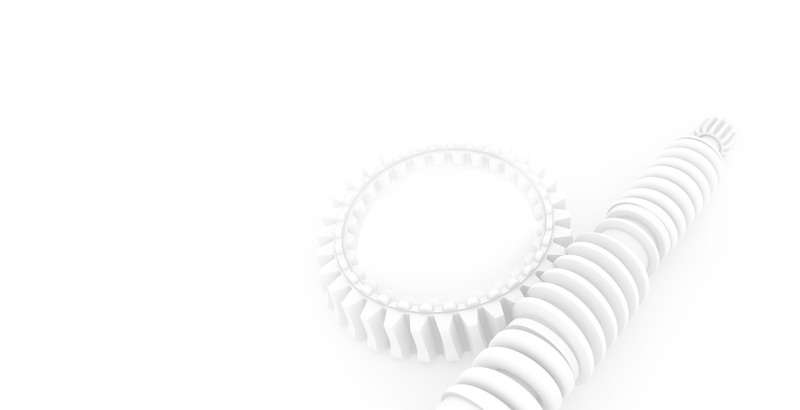 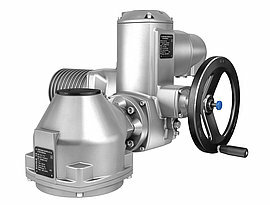 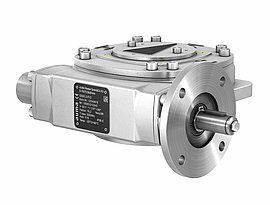 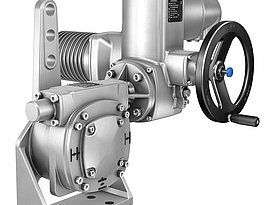 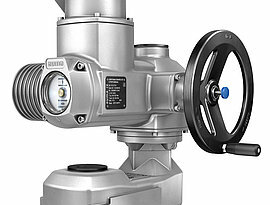 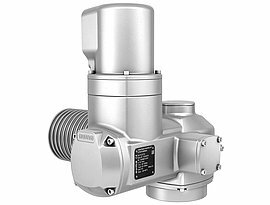 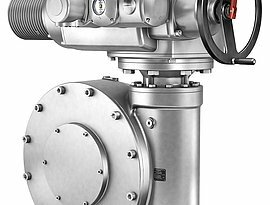 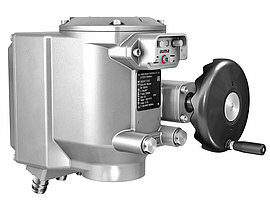 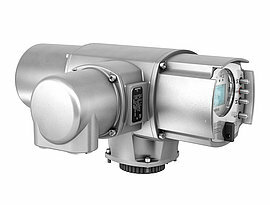 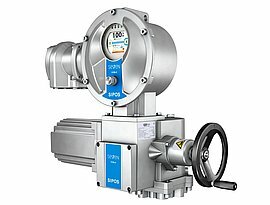 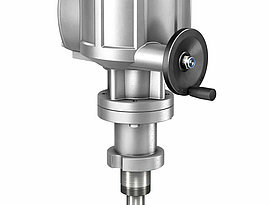 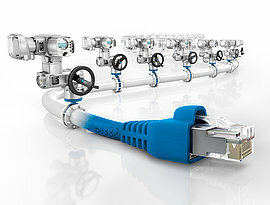 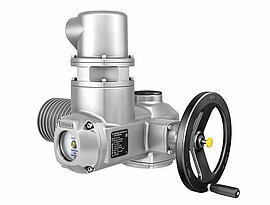 Actuators of type range SQ/SQR can be combined with various controls from simple OPEN-CLOSE control to the micro-controlled version with logging of operating data or fieldbus interface.